The former UFC champion paid tribute to “one of the greatest leaders of our time” Vladimir Putin while attending Sunday’s World Cup Final between France and Croatia in Moscow. 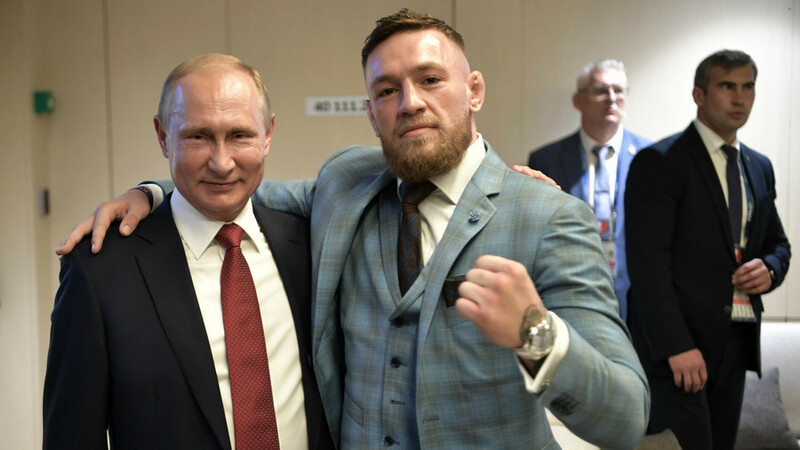 Former two-weight UFC champion Conor McGregor has posted a picture of him alongside Russian President Vladimir Putin inside Moscow’s Luzhniki Stadium after France defeated Croatia 4-2 to claim the 2018 World Cup. 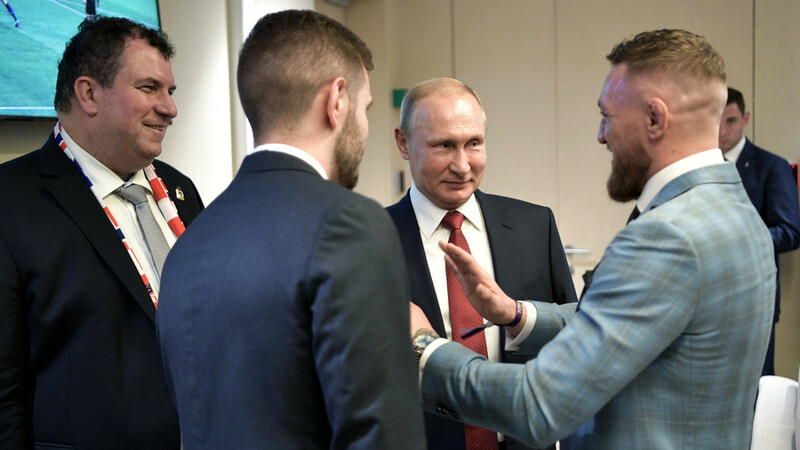 McGregor, who says he was personally invited to the game by President Putin, paid tribute to the Russian head of state, adding his congratulations for an “amazing” World Cup. 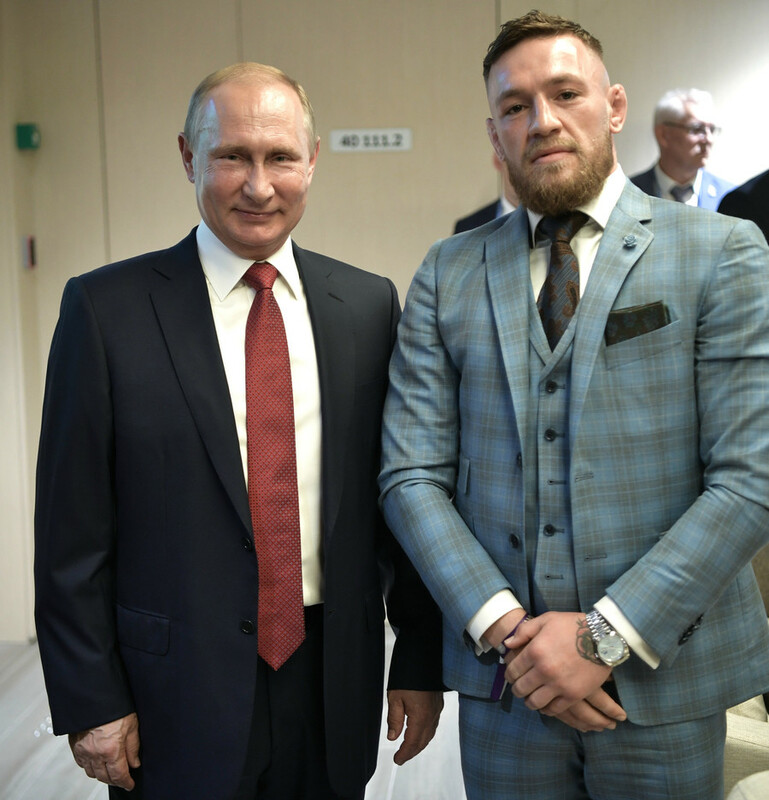 “Today I was invited to the World Cup final as a guest of Russian President Vladimir Putin,” McGregor wrote. McGregor’s chief rival, Russian fighter Khabib Nurmagomedov, was also present at the stadium.